February last year we recorded an orchestral version of Laura Mvula’s album ‘Sing to the Moon’ at the legendary Abbey Road Studios. A very special cooperation that led to an invitation for the BBC Proms, where the Metropole Orkest was the first ever non-British orchestra to perform a Late Night Prom. And our cooperation continues. This summer we’ll perform with Laura Mvula and choir Consensus Vocalis during the opening night of the Robeco SummerNights and North Sea Jazz! 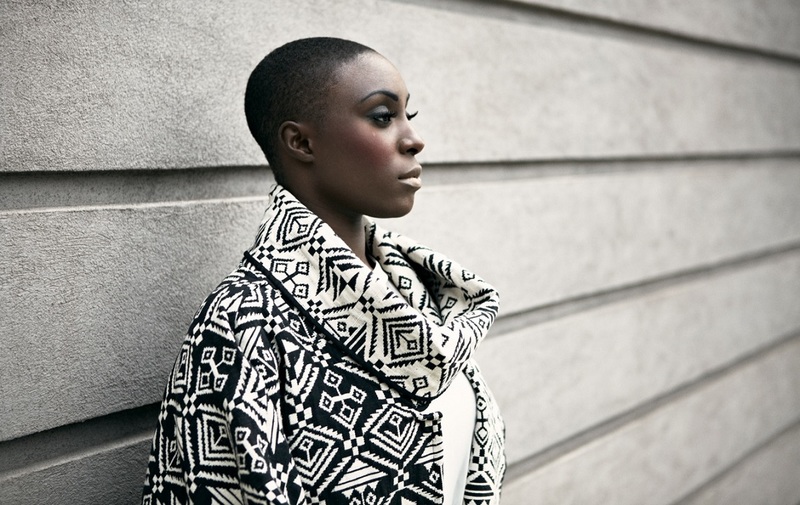 Laura Mvula is one of the fastest rising stars in the UK and her first album ‘Sing to the Moon’ didn’t go unnoticed. She won a MOBO Award, got nominated for a ‘Mercury Prize’ and two ‘Brit Awards’ and was tipped by the Grammy committee.